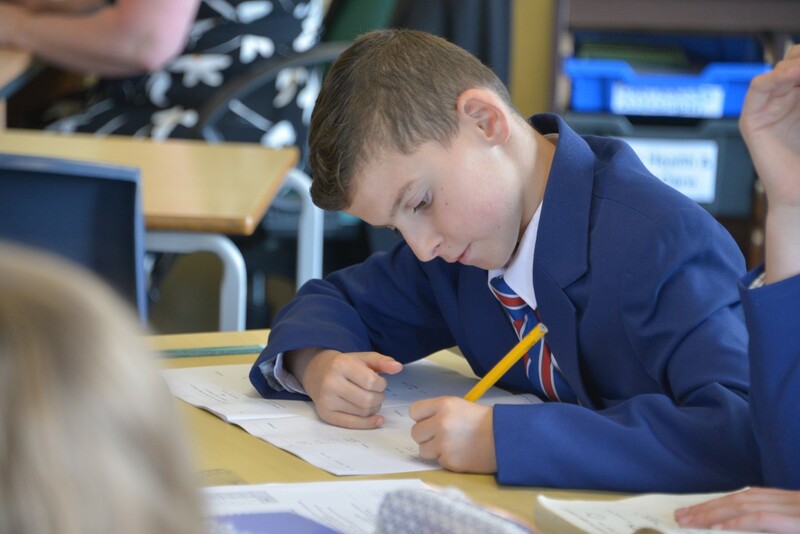 As with all mainstream schools, we have a Special Educational Needs Co-ordinator (SENCO). 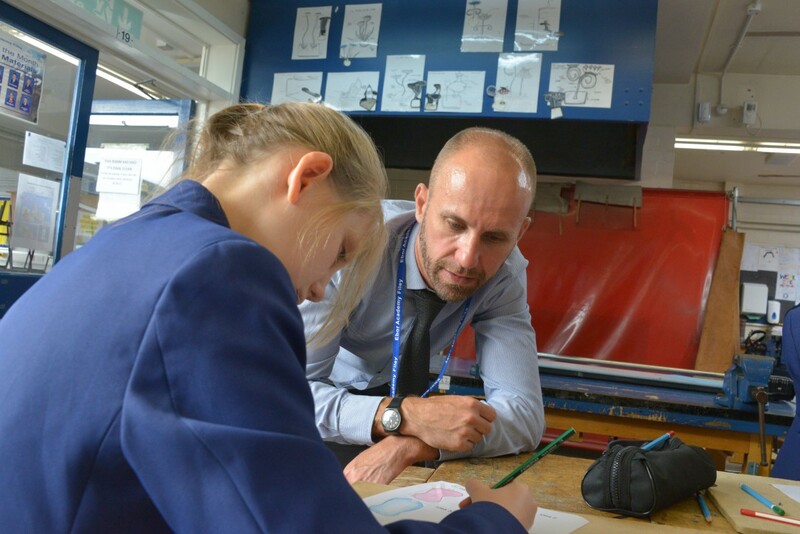 They, along with your child’s Form Tutor, Stage Leader and Subject Teachers will be able to discuss your child’s needs with you and the support for learning that we are providing to meet their needs, and what expectations the school has for your child’s progress. Your first point of call should be your child’s Form Tutor.